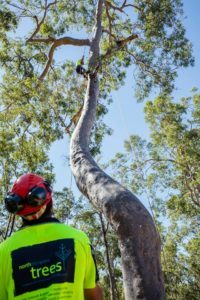 There are now over 120 tree service companies in Brisbane, but North Brisbane Tree are only one of NINE other companies in Brisbane who meet the QAA’s very strict and rigorous selection criteria. Check out North Brisbane Trees on the QAA website as Approved Arborists and Approved Consultants. Craig will be attending another 2 day Arboriculture course which focuses on tomography (think ultrasound for trees), resistance drilling and calculating wind loading on trees. 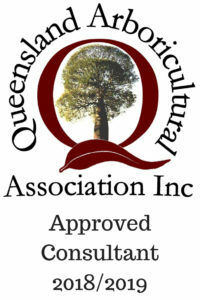 This continued education is so we can provide our customers with the most accurate advice on how best to care for their beloved trees and when it may be time to consider removing trees that are full of decay and are becoming dangerous. Give us a call on 07 3289 3610 to discuss everything from tree removal to tree lopping, stump grinding to tree pruning and anything else related to trees.